Cytus α is scheduled to launch April 25, 2019 on Nintendo eShop in the west for $49.99USD / €49,99 / £44.99. Pre-loading begins on April 18. It’s also been confirmed a retail release is coming to Europe in the future, and the physical release will be out May 14 in North America. Flyhigh Works is delighted to confirm the full release details for Cytus α, the next rhythm music experience from Rayark (VOEZ, Deemo) to come to Nintendo Switch. Cytus α will launch globally on the Nintendo Switch eShop on 25th April, but we’re delighted to confirm that pre-loading will launch this week on 18th April – the price will be $49.99USD / €49,99 / £44.99. Our partners PM Studios will also be releasing the game at retail on 14th May in North America; retail details for Europe will be announced soon. Cytus α is the definitive edition of Rayark’s global hit, delivering over 200 songs and a memorable rhythm music experience. You play by focusing on the rhythm of the music. “Notes” (circular icons) and lines represent the music, with varied movements and interactions. With the right timing you TAP, DRAG and HOLD notes to earn the best possible score, using either the touch screen or a controller. The Notes are dynamic and reflect the energy of the music; it’s a visually captivating experience. 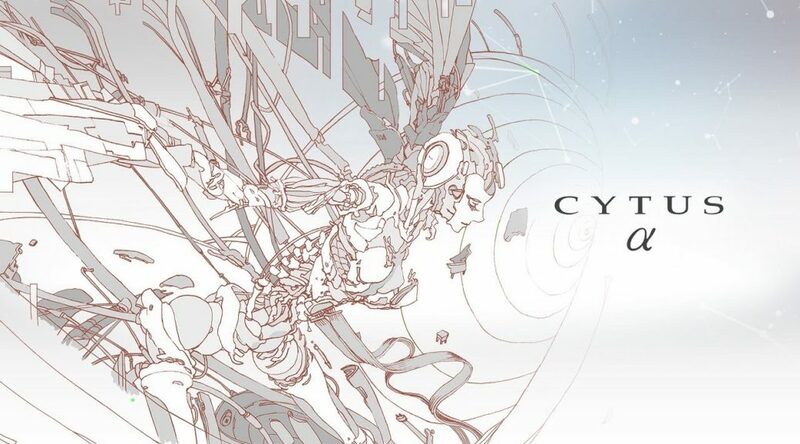 Cytus α is also driven by its story – you advance through Chapters to unlock more songs but also the memories of the Operator, learning more of the narrative as you play. This title also exclusively includes songs originally made for Chapter Ω, as well as a fully revamped user interface! In addition to unlocking music, challenges and the story, you can engage in Online Score Battles. Practice your technique and then try to beat online rivals! With incredible music, visuals and gameplay, Cytus α is a rhythm masterpiece from Rayark that shouldn’t be missed.